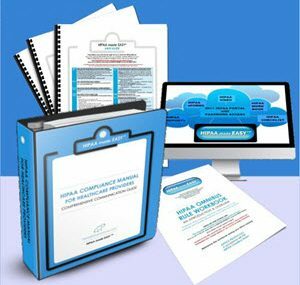 All Required HIPAA eForms: Provided in both Microsoft™ WORD & PDF format to include all HIPAA Revised Forms: Business Associates Agreement to Omnibus Standard, Notice of Privacy Practices, HIPAA Patient Acknowledgement Form, Third-Party Permission for Records Release Form, PHI Breach Assessment Form + Many More. This product is licensed per one location only. Do not replicate, post, or share electronically.